Miss Samoa New Zealand celebrated its 25th year recently with the crowning of the new Miss Samoa NZ, Naomi Fruean, who will represent NZ in Samoa at Teuila Festival later on this year. 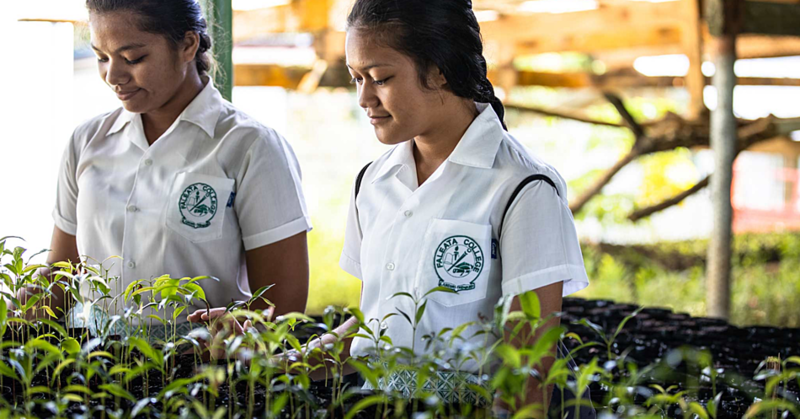 With 25 years under its belt it’s the longest-standing Pacific beauty competition in NZ, an accomplishment that Miss Samoa NZ Director, Ulalemamae Te’eva Matafai, a former contestant who has volunteered 21 years of her life to the event, is proud. The top 6, from 16 contestants were chosen via an online vote, with the finalists competing on the night to be crowned Miss Samoa NZ. 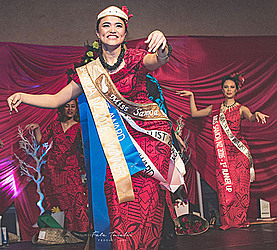 Judged by a panel of five judges, Tu’u’u Apulu Kalala Mary Tanuvasa Autagavaia, Sherry Lunjevich (nee Elekana), Louis Thomsen, Charlene Tedrow, Latafale Auva’a (Miss World Samoa), the girls were judged on an interview in Samoan, and on their Siva Samoa (traditional Samoan dance) ability and grace. 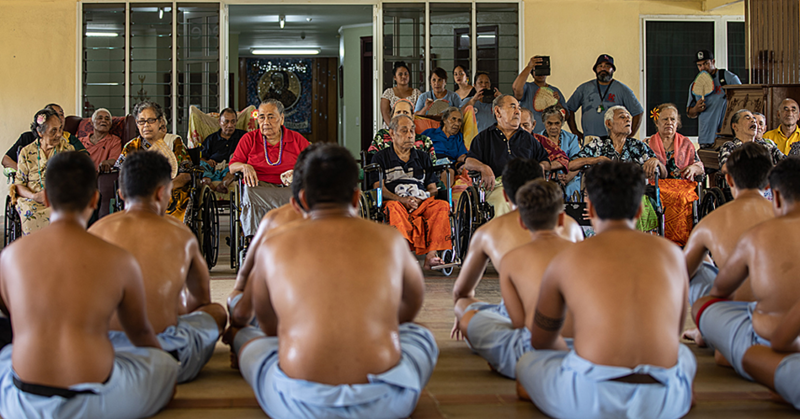 Ulalemamae says that the pageant has changed since its inception in 1991, not just in moving to be in line with the 21st century but also in terms of relieving some of the pressures of heavy costs for the contestants involved. 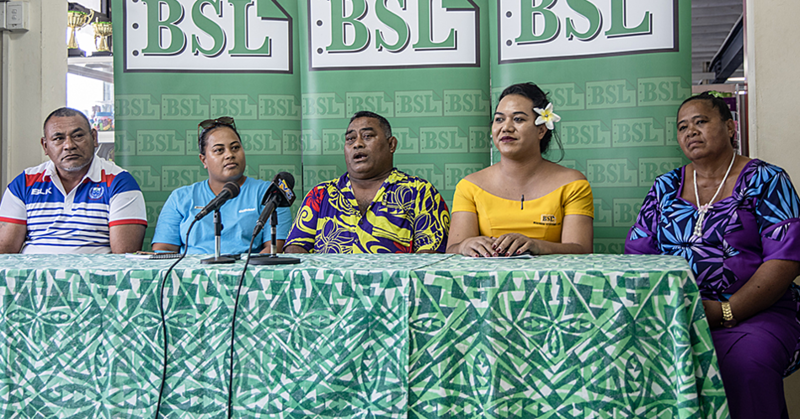 “Including costs for garments such as the traditional wear, sarongs and puletasi,” says Ulalemamae, who says sponsorship helped contestants pay for some of the costs. In amongst the 500+ guests in attendance was the Consul General of Samoa Faolotoi Reupena Pogi, with performances by Miss World Samoa, Latafale Auva’a, Malu Measina and singer T’Nay.